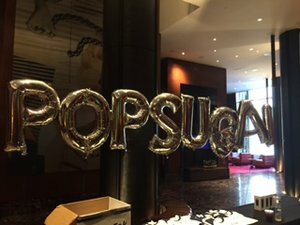 Big thanks to our client POPSUGAR for including us in their 2017 sales conference. We are so thrilled and honored to have POPSUGAR as a client and are excited to continue our partnership with them in the future. 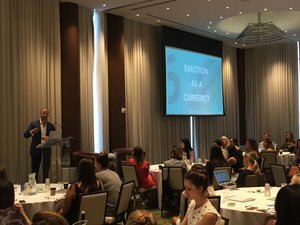 We're grateful POPSUGAR is using Canvs and our advanced emotion categorization to plan, create, optimize, and measure their client’s campaigns!